Heterocyclic compounds constitute the largest group of organic compounds playing a central role in Organic Chemistry. Heterocycles have a wide range of applications namely as pharmaceuticals, as agrochemicals, as veterinary products, as polymers, as dyestuffs and as pigments. They are used as antioxidants and as corrosion inhibitors, among other applications. Therefore, an impressive amount of research work on Heterocyclic Chemistry has been developed making the compilation of the more relevant contributions very important. 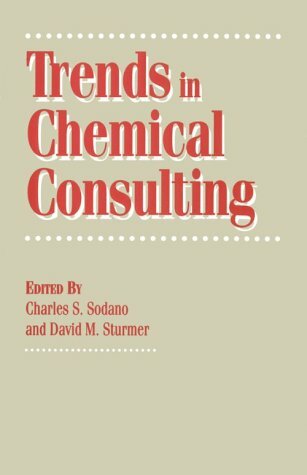 The book Recent Research Developments in Heterocyclic Chemistry provides comprehensive reviews reporting the state of the art on selected topics. The book comprises chapters on the application of chiral aziridines in the design of biologically active compounds (Chapter 1), on the use of addition reactions to 2H-azirine imine bonds for the construction of nitrogen-containing heterocycles (Chapter 2) and an overview on recent developments in the synthesis of four- and three-membered ring heterocycles by radical cyclisations (Chapter 3). Contributions covering the use of pyrrole based catalysts in oxidation reactions with particular emphasis on metalloporphyrins catalysis (Chapter 4) and on the synthesis of heterocycle-fused C60 fullerenes (Chapter 5) are also included. In our days, the development of more sustainable methodologies in synthetic organic chemistry is a very important target. Chapter 6 offers an overview on the progress of more sustainable methodologies for the synthesis of N- and S-based heterocycles. This compilation focuses on solvent free transformations, fluororous tag approaches and the use of water, ionic liquids, fluorinated fluids and supercritical CO2 as solvents. 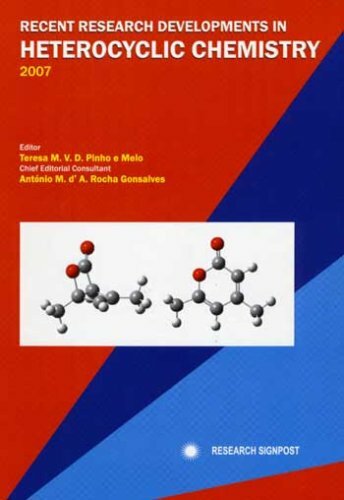 The book also includes a chapter on the investigation of molecular structure and reactivity of selected families of heterocyclic compounds using matrix isolation infrared spectroscopy (Chapter 7). Illustrative examples of the application of the method to the study of thermally and photochemically induced conformational isomerization and tautomerization processes, ring-opening reactions and rearrangements are presented. The final chapter is focused on NMR techniques, an essential tool for structural characterization of heterocyclic compounds. The main 1H, 13C and 15N NMR features of three- to six-membered heterocyclic compounds and the application of several 1D and 2D NMR techniques in the structural elucidation of these compounds are discussed. 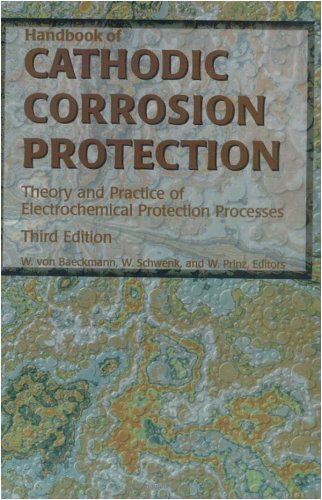 by Walter von Baeckmann Walter von Baeckmann spent 35 years with Ruhrgas AGin the field of electrotechnical engineeringcorrosion and corrosion protection and 23 years as manager of the corrosion protection department. Since retirement in 1985 he has been a consultant and a member of the editorial staff of the technical journal 3R International. He is the author of diverse text books and technical and scientific publications., Wilhelm Schwenk Wilhelm SchwenkPh.D.was with the Research Institute of Mannesmann AG in Duisburg and was engaged in the field of corrosion and corrosion protection. Since retiring in 1994he has been a consultant and member of numerous technical associations and committees. He has been a lecturer at the Technical University in Aachen since 1970. Professor Schwenk is the author of several text books and many scientific and technical papers., Werner Prinz Werner Prinz (dec.) joined Siemens AGMülheimand from 1961 to 1994 worked at Ruhrgas AGEssenwhere he was engaged in the field of electrotechnical engineering and corrosion protection as an assistant engineer in the corrosion protection department. In the field of electrotechnical and corrosion protection engineering he has been a member of many national and international technical associations including standardization and a chairman of many technical committees. This comprehensive handbook covers all aspects of cathodic protection in terms of both practice and theory. This digital document is an article from Plastics Engineering, published by Society of Plastics Engineers, Inc. on July 1, 2010. The length of the article is 394 words. The page length shown above is based on a typical 300-word page. The article is delivered in HTML format and is available immediately after purchase. You can view it with any web browser. Title: Networking @ ANTEC 2010. This book is full of useful info and actually reality checked the boss at our shop on things that we were doing wrong or could improve on. I'm happy that the book was cheap ... only [...] bucks... and that it gives practice test questions with answers and explanations on why. 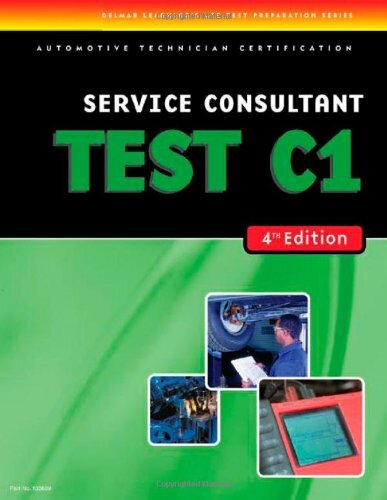 We will just have to see if its accurate to the c1 test in november! This book is a great resource for anyone taking this ASE Exam!I studied from this text alone, and was able to pass my exam the first time!All of the sample questions & ASE test taking tips really helped prepare me for my exam. 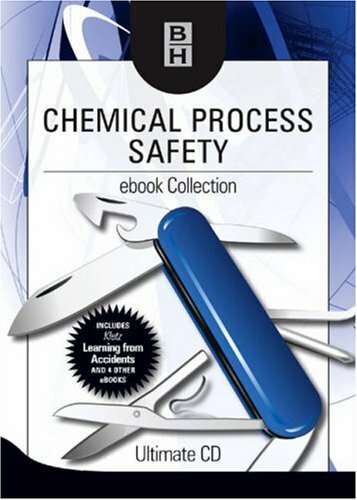 Chemical Process Safety ebook Collection contains 5 of our best-selling titles, providing the ultimate reference for every process safety engineer's library. Get access to over 2500 pages of reference material, at a fraction of the price of the hard-copy books. 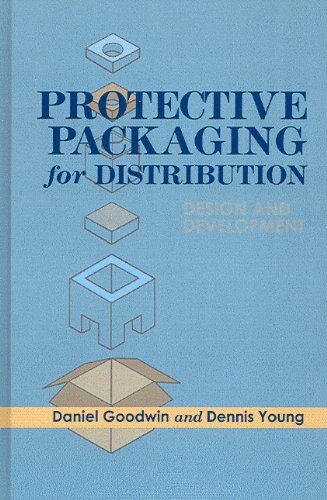 *2500 pages of practical and theoretical process safety information in one portable package. Perspective: As a medical resident of Internal Medicine as well as Pediatrics, I am often hard pressed for time and in need of information that is succinct, yet reliably complete. I have found 5MCC to be just suchan outstanding resource. Content: While not inclusive of everydisorder/condition, 5MCC has focussed on both the common as well as theserious illnesses that a physician needs to be efficient andeffective. Organization: The "single-spread" layout is awelcome sight to anyone who wants to get to the point without wadingthrough pages and pages. Iconic references allow quick identification oftopic sections. Consistent organization lends to systematic study andmemorization. Application: I find this reference perfect to brush up on atopic I haven't recently encountered (in study or practice). It is a goodreference to cross reference differential diagnoses and confirmcompleteness in an initial patient work-up. I have used this book ininpatient and outpatient settings, as well as for telephonetriage. 19. CHEMISTRY OF HIGH-TEMPERATURE MATERIALS.